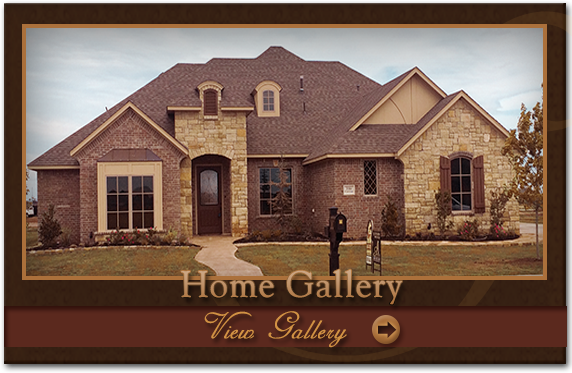 We have a strong tradition of building quality new homes in Altus, Oklahoma. Altus is the proud home of the Altus Air Force Base. 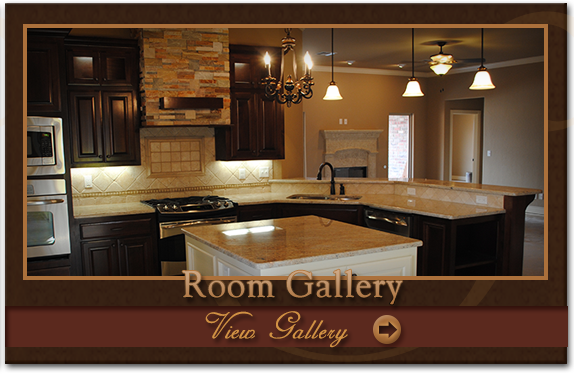 With over 25 Years Experience, we are an established home builder in our community, and have become well known for the quality and details we put into each home. It’s not just a house, its your family’s new home!